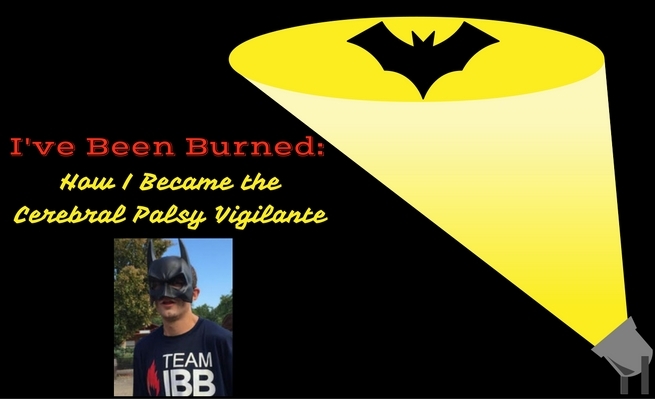 Learn how I grew to become the Cerebral Palsy Vigilante. 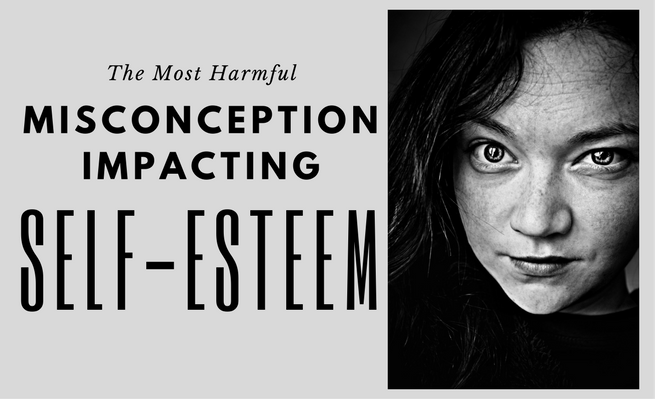 I disclose what I consider the most harmful misconception impacting self-esteem. 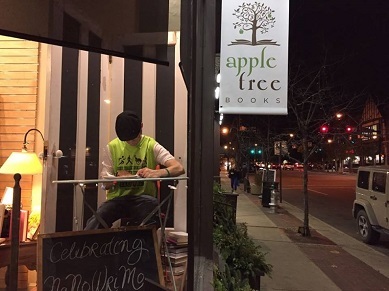 Becoming the Cerebral Palsy Vigilante escalated with publishing my CP memoir Off Balanced. 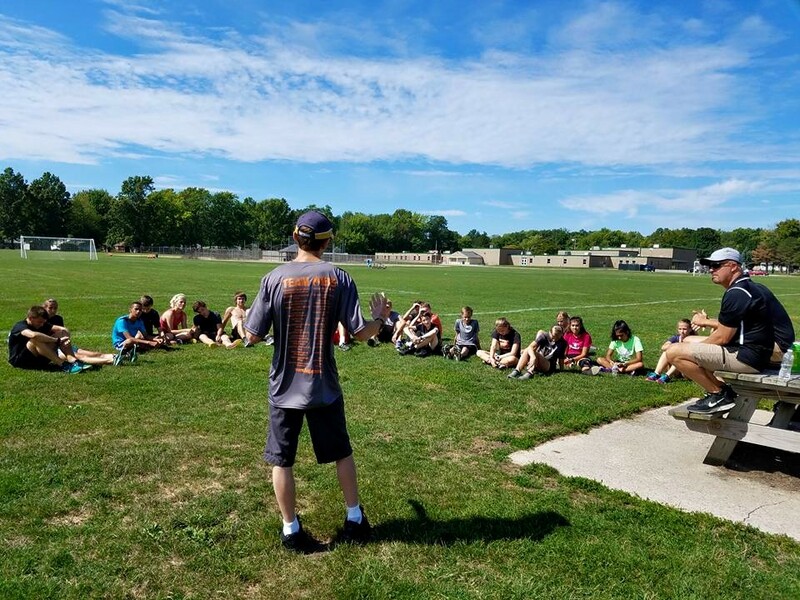 I speak about topics I know, including overcoming obstacles and building self-confidence. Feedspot named zacharyfenell.com 17th among the "Top 40 CP Blogs and Websites to Follow in 2018." I am author and entrepreneur, the Cerebral Palsy (CP) Vigilante Zachary Fenell. The moniker “Cerebral Palsy Vigilante” offers more than a cool nickname. Within stands the mission to fight against injustices caused by CP related stereotypes. 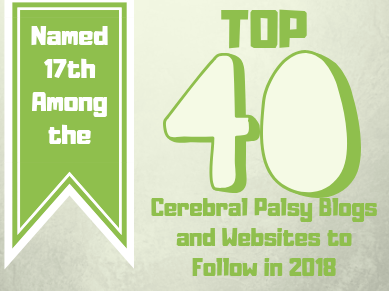 Through my memoir Off Balanced, blog posts, and more I aim to create a comprehensive look at life with cerebral palsy. After all, education remains the best remedy for dispelling stereotypes. To parents, teachers, and people outside the CP community I hope you find my content informative and helpful. For my peers with CP, I seek to provide you empathy and empowerment. If you possess interest in bringing a guest speaker to your school or organization, I would love to talk. Email me at contact (at) zacharyfenell.com. Let us discuss how I could shape a message right for your audience. Want to read more from me? Explore my blog archives.